In addition to the new board, TAG also announced that Linda Woolley is stepping down as CEO and President, after helping the organization build a solid foundation for success. Mike Zaneis, Executive Vice President, Public Policy, and General Counsel of the Interactive Advertising Bureau (IAB), will take over as interim CEO for TAG until a permanent replacement is found. 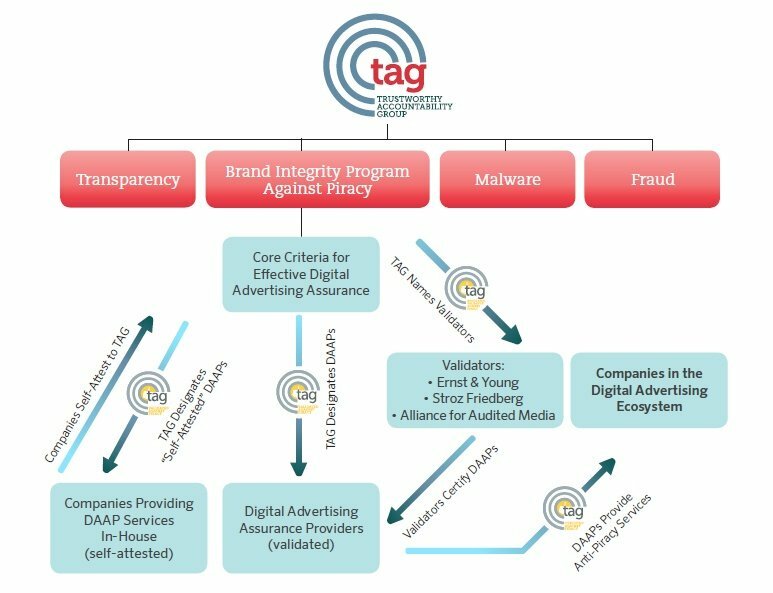 As CEO of TAG, Woolley helped the newly-established organization launch an innovative cross-industry certification program against piracy, moved the existing Quality Assurance Guidelines (QAG) initiative from IAB into TAG, recruited some of the industry’s most prominent leaders to serve on the TAG board, and initiated work on key initiatives for TAG to strengthen the digital advertising supply chain. Prior to joining TAG, Woolley served for nearly six years in executive roles at the Direct Marketing Association (DMA), where she most recently served as CEO and President, and before that as head of the association’s public policy office in Washington. Prior to that, Woolley spent more than 30 years in public affairs, government relations and policy via her own firm, LegisLaw Consulting, as well as ITT, the U.S. Chamber of Commerce and the U.S. House of Representatives. 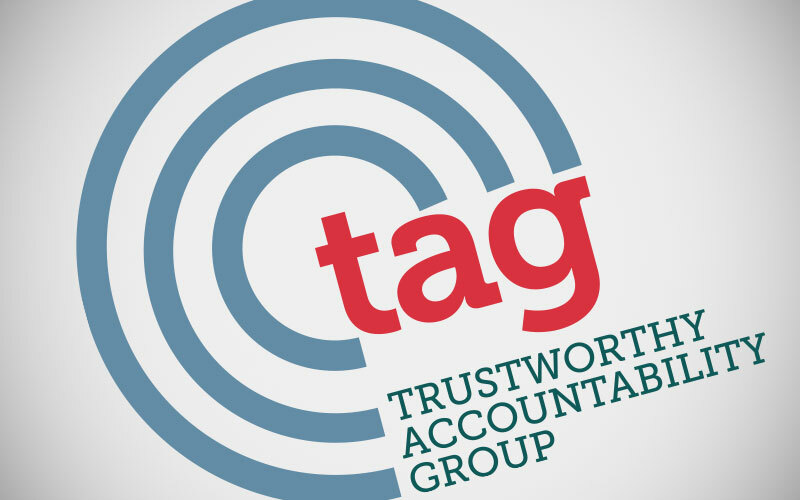 TAG is an initiative created by the Association of National Advertisers (ANA), the American Association of Advertising Agencies (4A’s), and the Interactive Advertising Bureau (IAB) to attack ad-supported piracy, advertising fraud, malware, and other critical challenges in the digital communications supply chain. TAG was created to spur industry-wide improvement at an unprecedented scale, focusing on four core areas: eliminating fraudulent traffic, combating malware, fighting ad-supported Internet piracy to promote brand integrity, and promoting brand safety through greater transparency. For more information on TAG, please visit tagtoday.net.